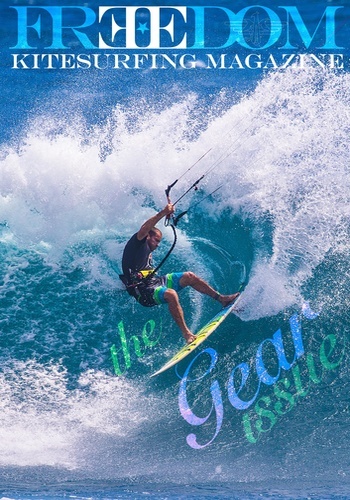 When you ask a kitesurfer about their sport of choice, we’ll tell you with pride and passion, “I kite”. 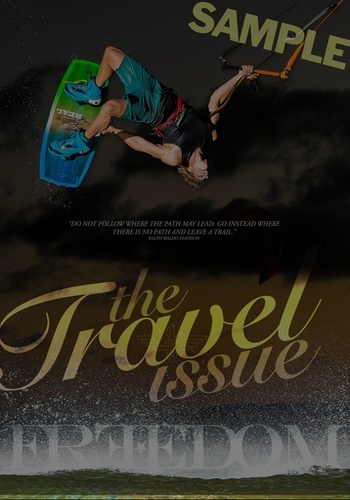 Friends and strangers alike are always fascinated by this incredible sport that can take you anywhere; across oceans, lakes or even through the air. 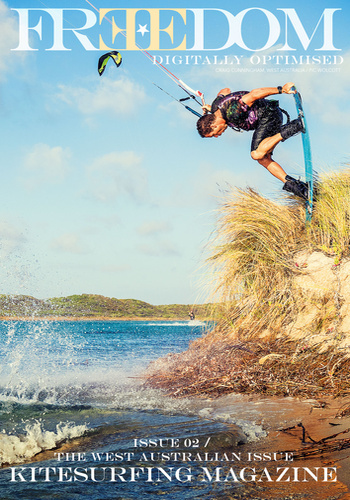 Whether it’s a carload of mates meeting for a down-winder or cheers and whistles from the banks of a river mouth, to us, it’s not just a sport, it’s a passion. 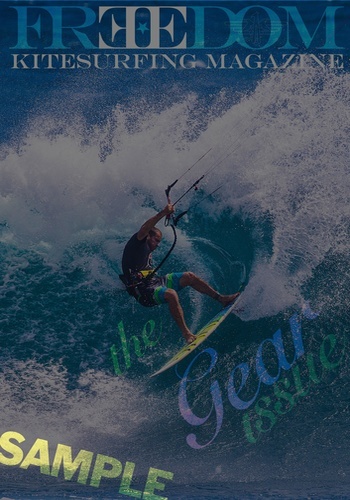 It’s our escape from the rat race, it’s our time to shine and it is pure FREEDOM. 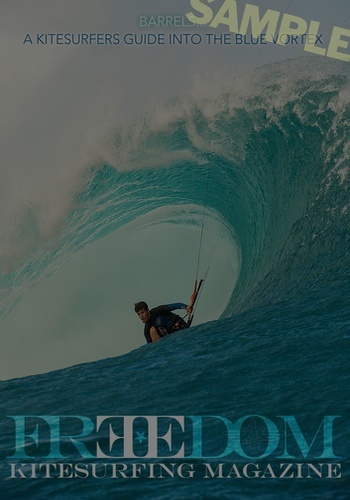 FREEDOM is an in-depth pictorial and mini article magazine, focused on delving into kiting lifestyle, brands and highlighting rider talent whilst showcasing mind blowing photographs and creative and inspiring writings from contributors all over the world. 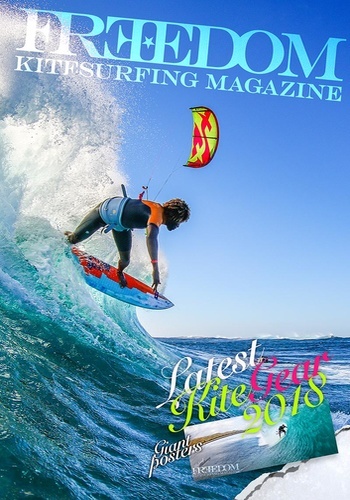 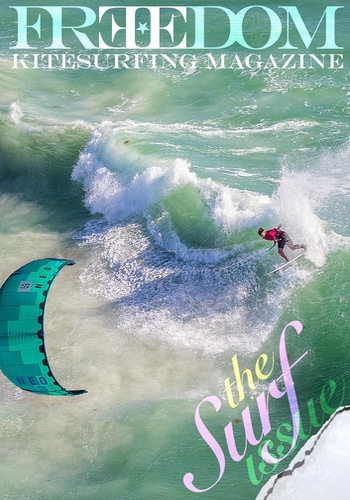 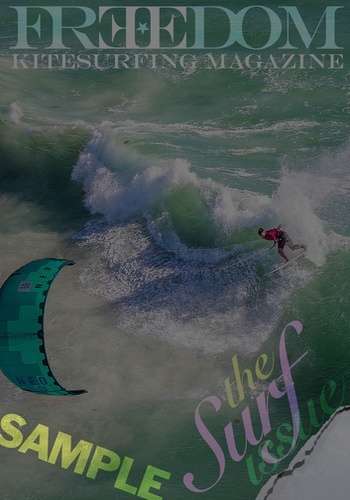 Of course there are beautiful beach babes, exotic travel locations, tips and advice from the pro’s, all wrapped up in a stunning high-gloss package that’s sure to impress and inspire kiters, surfers, wakeboarders & snowboarders alike. 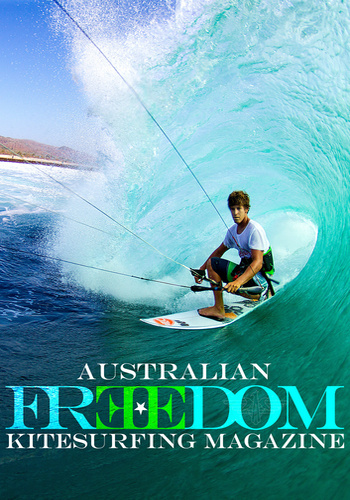 FREEDOM KITESURFING MAGAZINE showcases the sport we have dedicated our lives to in quality, performance & style. 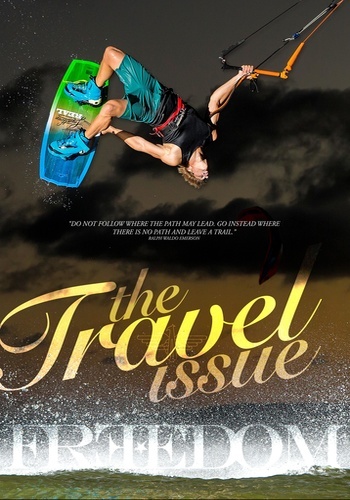 Everything from the print to the design, imagery and content reflects this with a creative twist.